(…continued) The third choice is that Jesus is mostly a LEGEND. In response to Jesus’ question, “Who do you say that I am?” many people would say that the real Jesus (somewhere back there in history) was probably a good man, but all those stories about miracles and claiming to be God and rising from the dead were legends that arose as time went on. This is a common opinion. But the huge problem with this idea is that almost all of the New Testament was written within 35 years of Jesus’ life, death, and resurrection. Not only that, but these stories were never told like legends as in a Walt Disney movie, but as a truth worth dying for– and people were giving their lives to proclaim it. Besides that, a mere 35 years is not nearly enough time for legends to be proclaimed as convincing truth. Thirty-five years ago right now, Ronald Reagan was president of the United States. There are many people still living who knew him personally, and millions who remember him as president. Who would believe any legends about Ronald Reagan walking on water, healing the sick, or raising the dead? First of all, one would wonder why we never heard any of that back in the 1980’s. And secondly, if anyone now tried to stretch the truth about Ronald Reagan even a little bit, there are still be plenty of people around to set the record straight. Yet, within months of Jesus’ death and resurrection, there were Christian congregations in the city where he was executed and in the towns where he ministered, proclaiming the stories of who Jesus was and what he did and that he was risen from the dead. If not true, those stories, from the beginning, would have been refuted by eyewitnesses, and the church of Jesus Christ would never have gotten off the ground. But there was a whole nation of eyewitnesses who confirmed the stories of Jesus, who had followed Jesus, heard his words, saw the miracles; and then saw Jesus dead on the cross, and then, risen from the dead. People don’t give up their lives for legends. People don’t believe in false stories that can be readily disproven by eyewitnesses. But the books of the New Testament were written, circulated, and believed within the lifetimes of those who knew and saw Jesus. This is all just a very brief look at a much longer argument that answers the question of who Jesus was. ‘Who do you say that I am?’ he asks each of you. He is not a Liar, he is not a Lunatic, and he is not a Legend. Only one choice remains. Jesus is the LORD, the Son of the Living God. Believe in him and follow him and you shall be saved. I Corinthians 15:1-8a — Now, brothers and sisters, I want to remind you of the gospel I preached to you, which you received and on which you have taken your stand. By this gospel you are saved,if you hold firmly to the word I preached to you. Otherwise, you have believed in vain. For what I received I passed on to you as of first importance: that Christ died for our sins according to the Scriptures, that he was buried, that he was raised on the third day according to the Scriptures, and that he appeared to Cephas, and then to the Twelve. 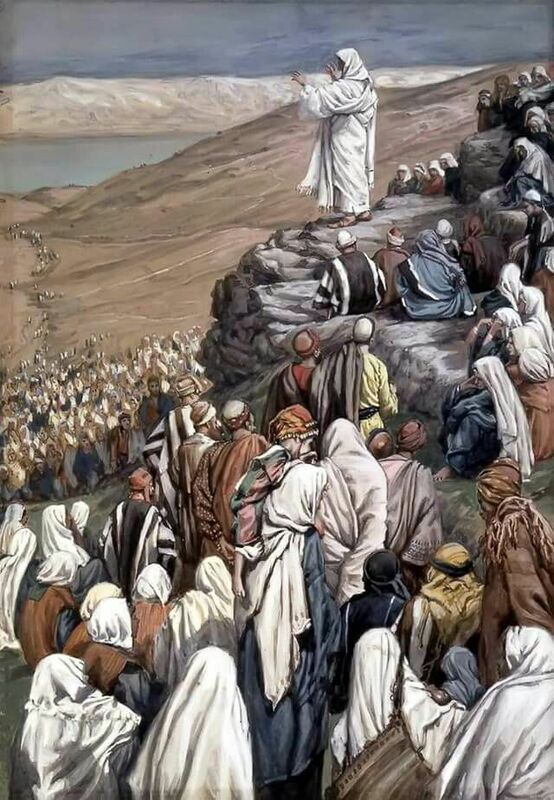 After that, he appeared to more than five hundred of the brothers and sisters at the same time, most of whom are still living, though some have fallen asleep. Then he appeared to James, then to all the apostles, and last of all he appeared to me also. II Peter 1:16 — We did not follow cleverly devised stories when we told you about the coming of our Lord Jesus Christ in power, but we were eyewitnesses of his majesty.